In the last decade, lighting has very much gone to DC thanks to the adaptation of LED technology. 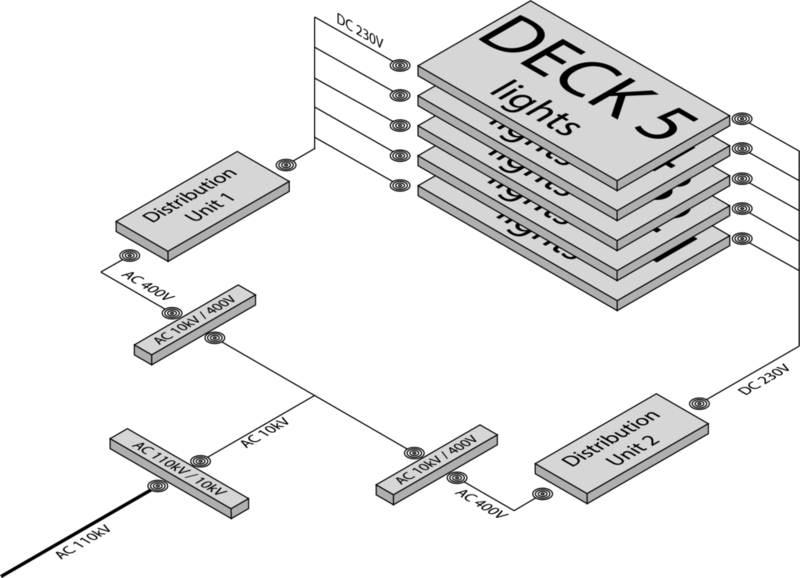 Why would you use LED drivers locally in every LED light? Could there be a better way of doing this? We think that the LED driver itself is one of the weakest, if not the weakest, components in LED lights. Therefore, doesn’t it make sense to replace it with something that is more reliable and efficient? Our vision is to bring state-of-the-art DC distribution systems that are more efficient and reliable than the ones used nowadays. Integration with renewable energy sources and smart grid systems is easy and more efficient. Our idea is to centralize the DC distribution and take out the local LED drivers. Less vulnerability equals greater reliability. Why choose our solution? Simply put, it is the most efficient way to power up LED lights. With JUKODC, system reliability will be improved. Especially when removing AC/DC converters with electrolytic capacitors, we can dramatically improve the mean time between failures. When implementing JUKODC with JUKOLED solutions, you can install the LED lights to much more demanding environments. There’s significant energy loss every time power is converted from AC to DC at each device. Removing this stage can improve system efficiency up to 10-25% even when comparing against normal LED solutions. Easy and efficient to integrate with renewable energy sources. 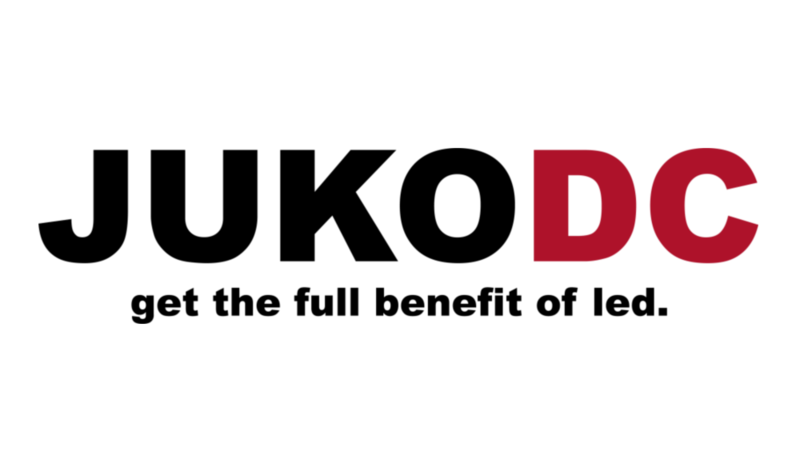 Easier, faster and more cost-efficient installation with JUKODC system. With no local AC/DC conversion, the maintenance can be done centrally and therefore it’s more efficient and cheaper.